Here is a Photoshop template for the new circular profile images on Google+. The new banner image announcement was one thing but after reviewing some of the pages I admin I quickly discovered that all of the profile photos/logos were getting cut off. I created this quick template to allow me to see and adjust my graphics so that they fit inside the mask Google is applying to profile images. 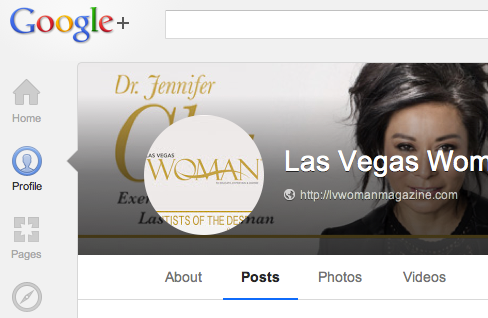 I have created a Photoshop template for the new Google+ cover photo too! It includes a layer for the circular profile image. Check out the Style Guide and download the template. Note: We ask for your email so that we can notify you of updates to the template, just in case something changes or the information we have is incorrect. You will not be added to a mailing list. Simply enter your email address and the download link will be sent directly to your Inbox (we can only send you the download link if you enter a valid email address). NOTE: We’re currently having issues sending emails to *.icloud.com and *.me.com addresses (or pretty much any MAC-related domain). Please use an alternate email address until we get this figured out. We will never share your email address, only send the download link to it. Like the template? Why not buy me a cup of coffee? Michael Currey is an experienced web designer, front-end developer and social media manager with 15 years of experience and an education from the Academy of Art University in San Francisco.